The “cloud” is amazing. Its very existence makes many new technologies possible. It also helps older technology operate more efficiently. Whether you realize it or not, the cloud is already making your life easier. 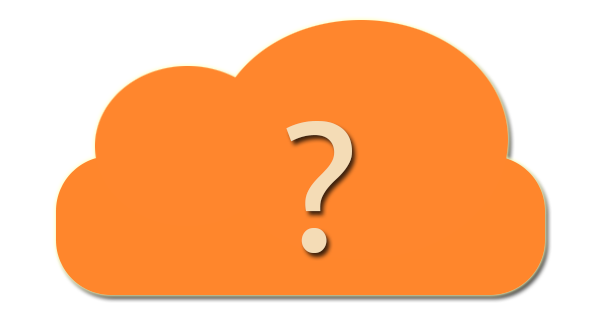 We recently published an article explaining the “Cloud.” While we explained what the “Cloud” is, we did not go into much detail about how it is actually used. This post will explain some common ways you’re probably already using the cloud, as promised in our previous article. What Is The Cloud And How Can It Benefit You? There’s been a lot of buzz about “the Cloud” lately hasn’t there? The term is starting to get thrown around quite a bit, but many people still aren’t sure what it actually means. 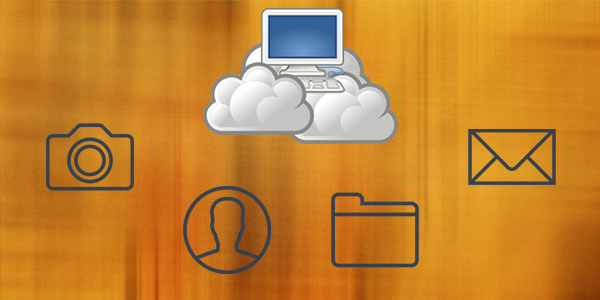 In today’s post, we will be explaining what the cloud is and discussing some of its benefits.